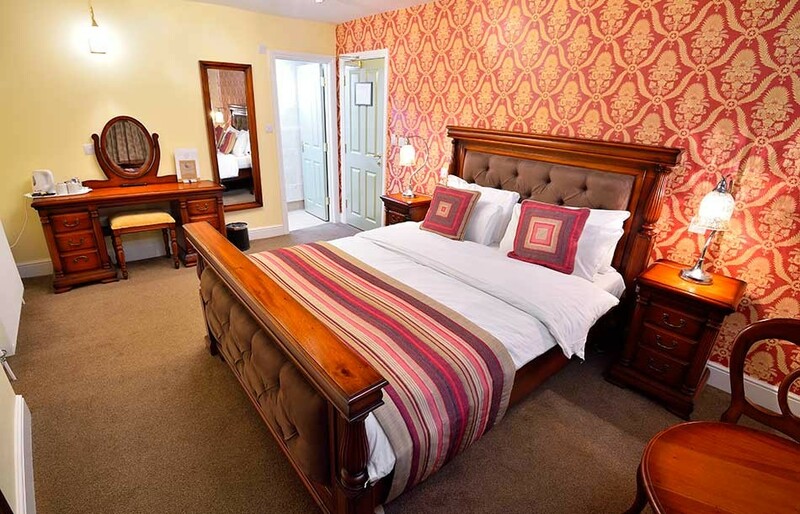 Whichever room you book, we can guarantee that you will have the perfect night’s sleep, with soft fabrics, crisp linens and plump pillows our bed rooms offer a relaxing retreat after your busy day. 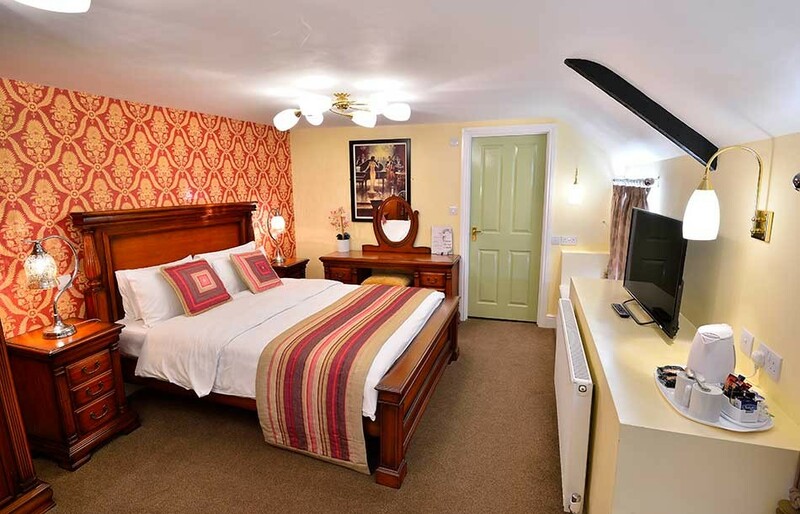 A delightfully appointed room with a single bed. 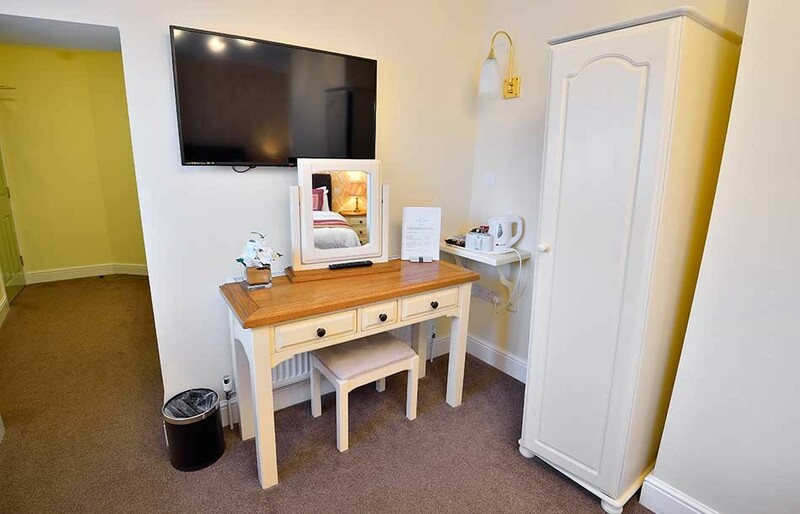 It includes Flat screen TV, Tea & Coffee making facilities, hair dryer, complimentary toiletries and is furnished to a high standard. 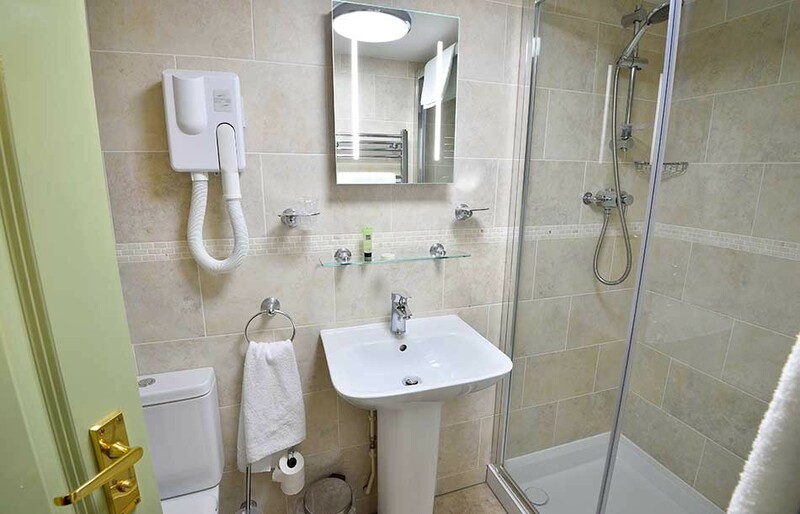 The room has its own bathroom and this is situated across the hallway. 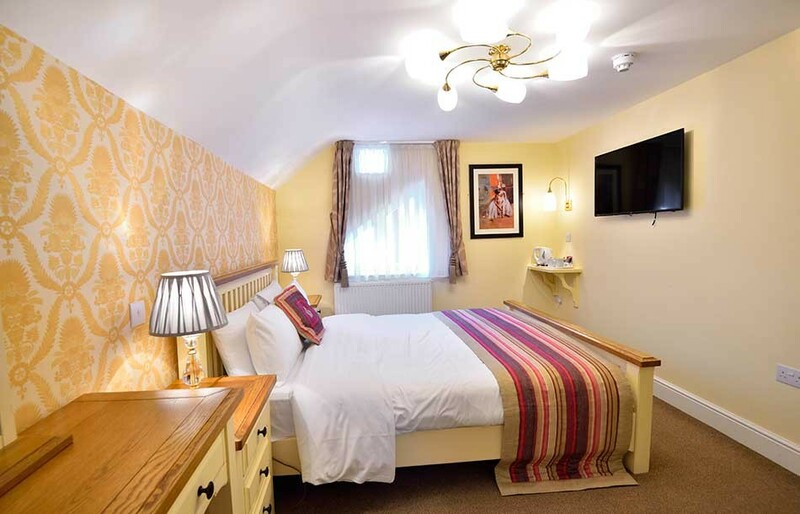 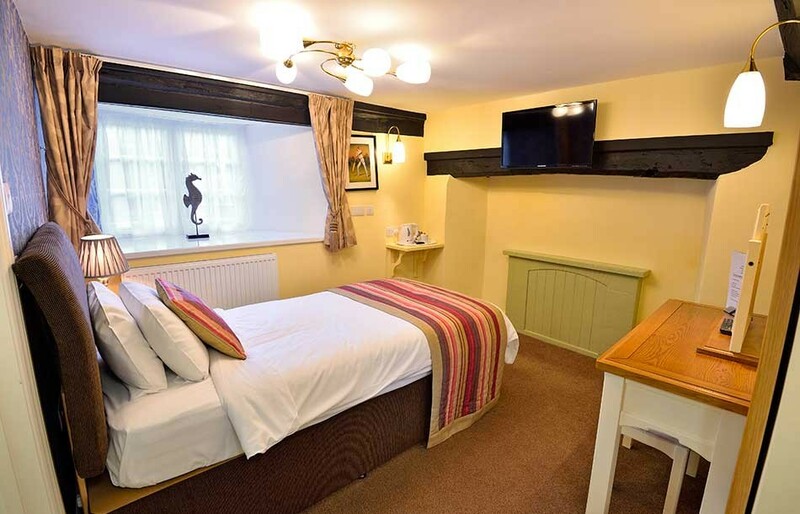 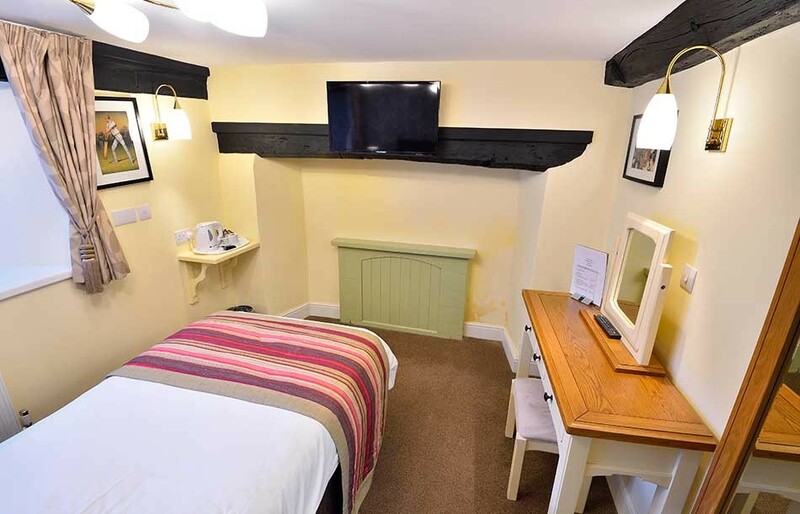 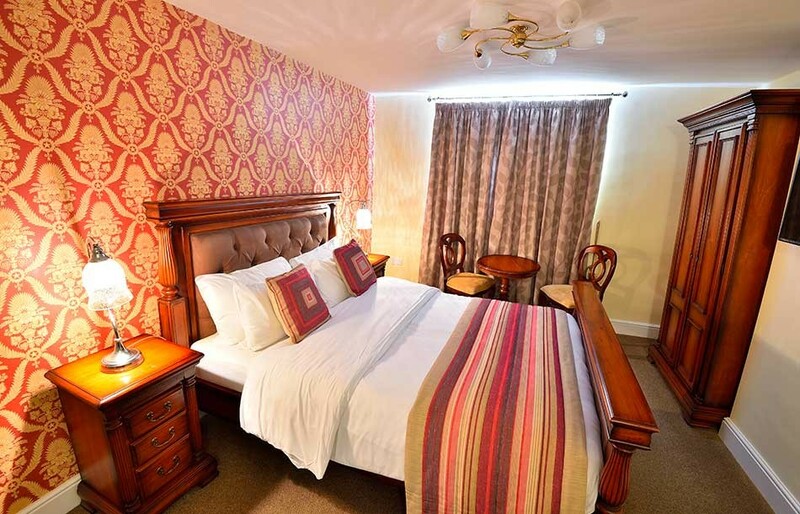 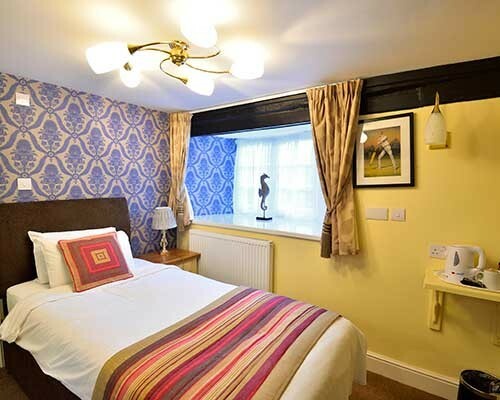 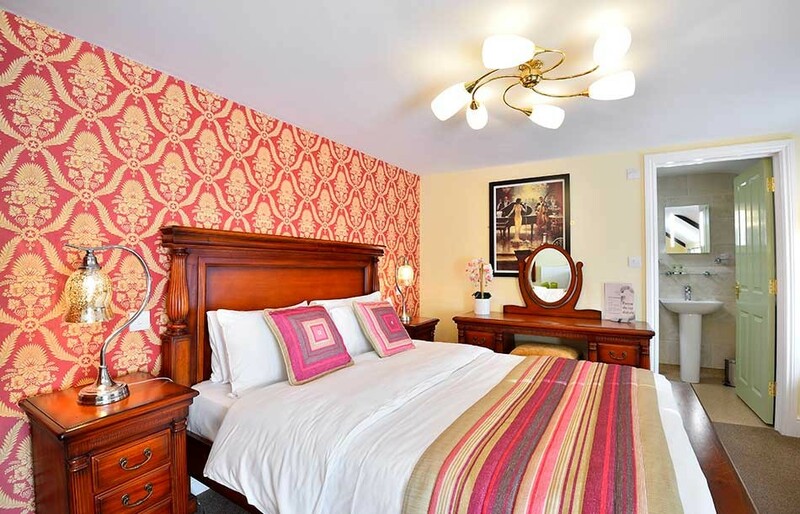 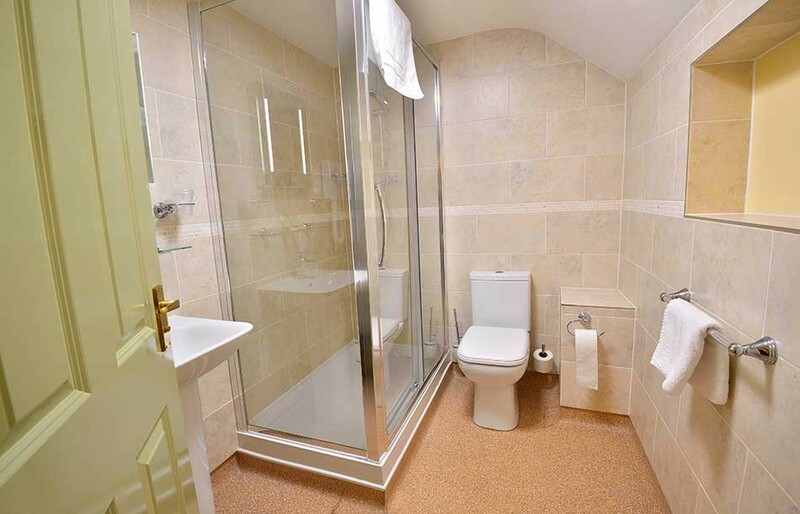 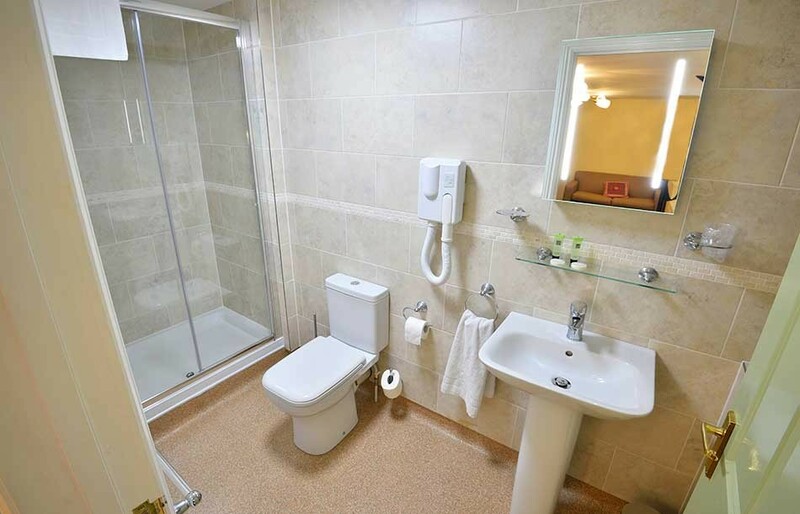 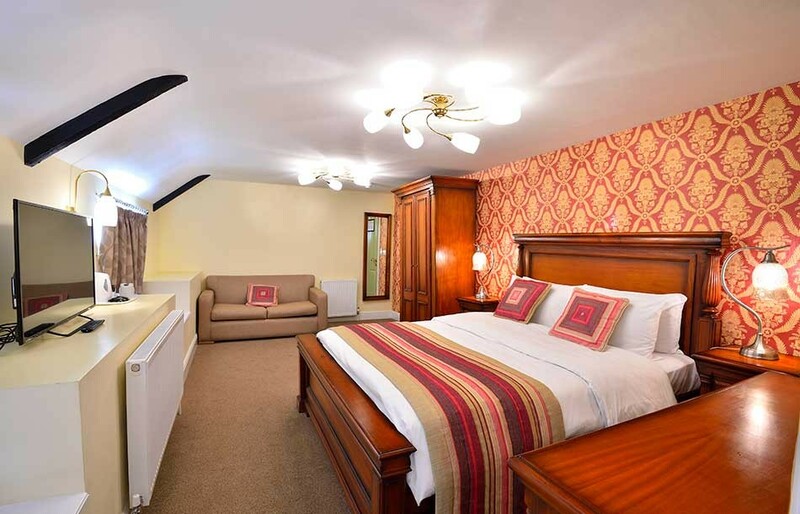 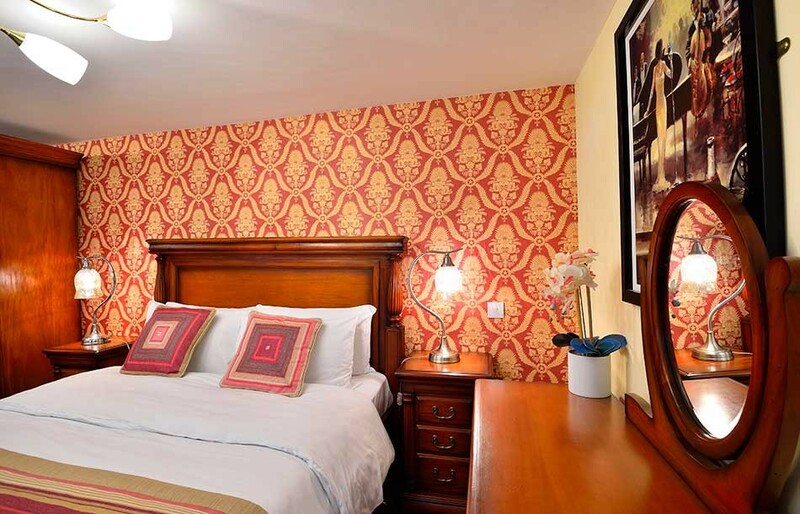 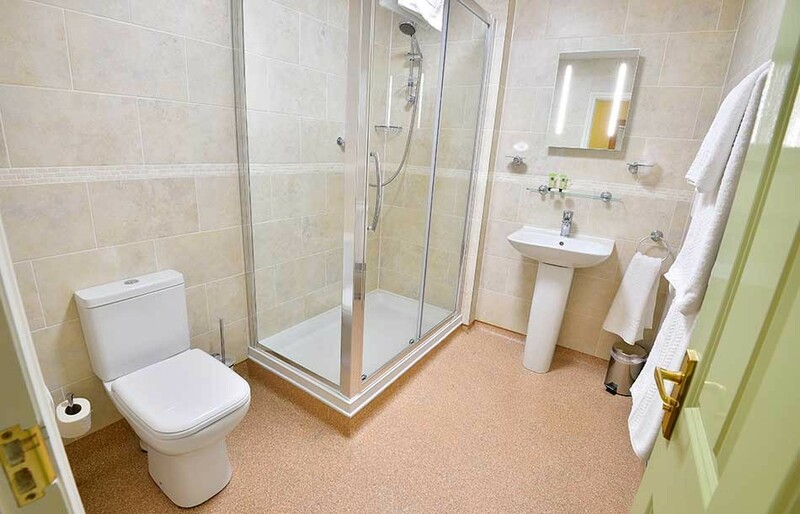 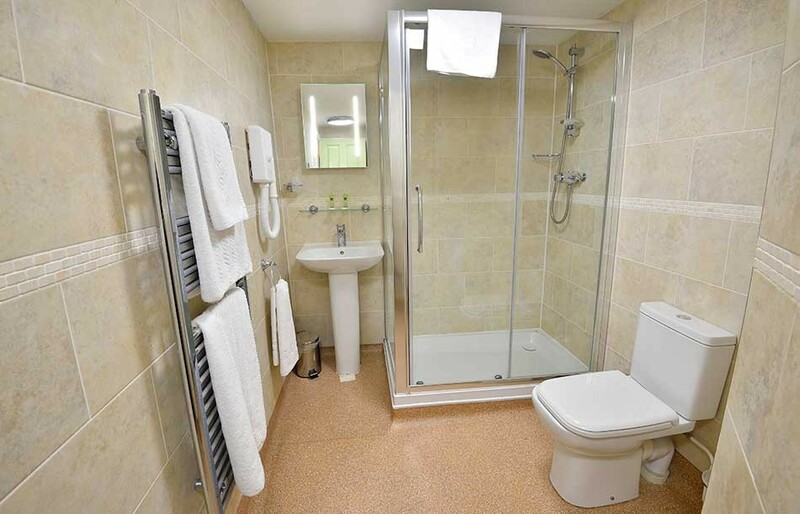 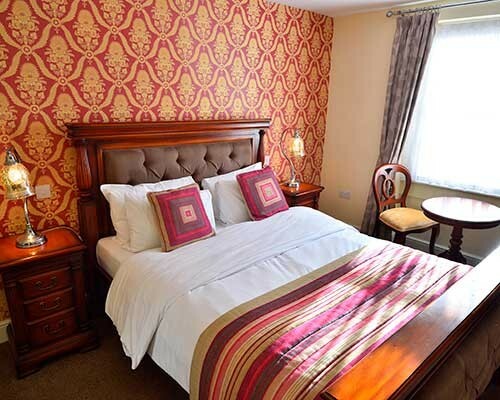 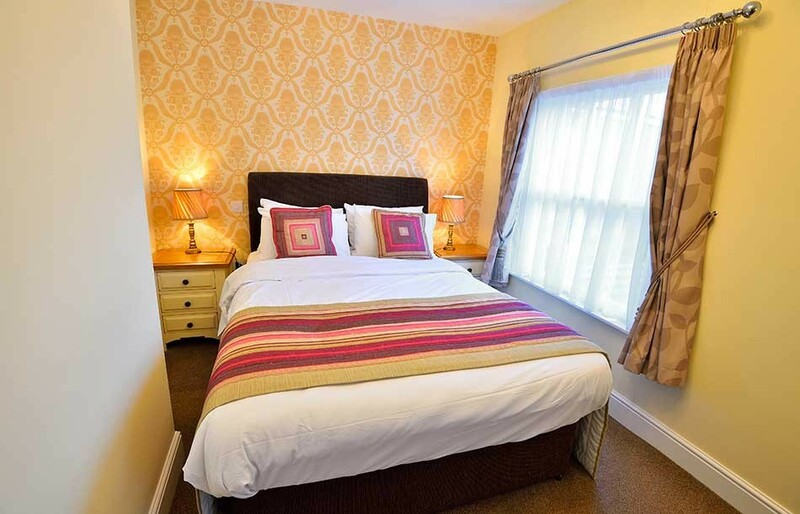 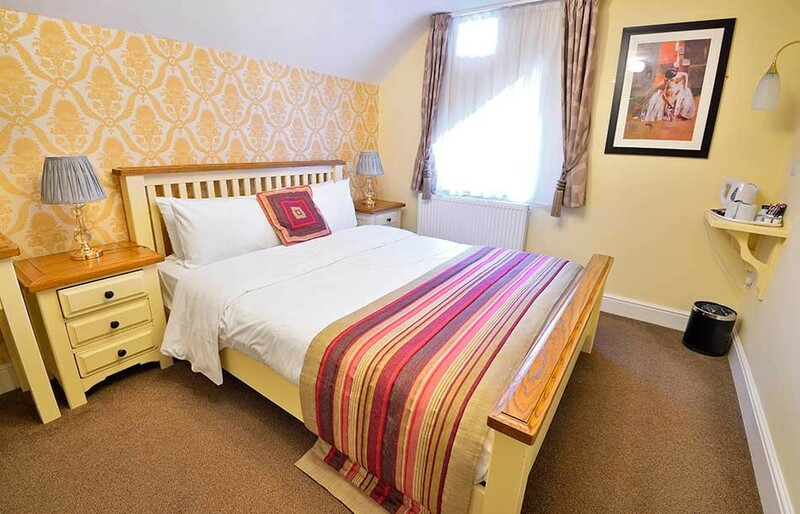 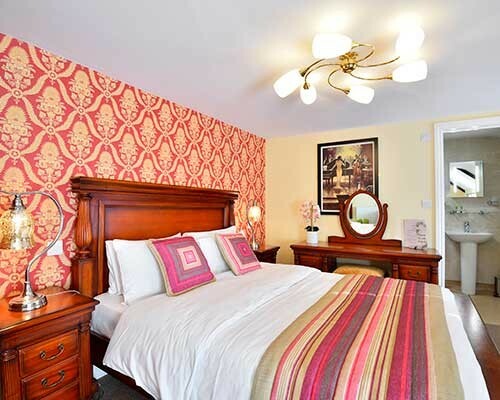 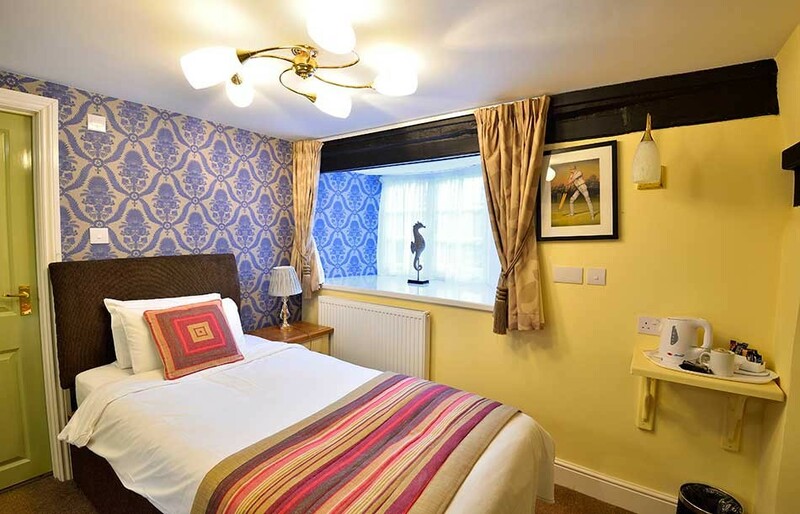 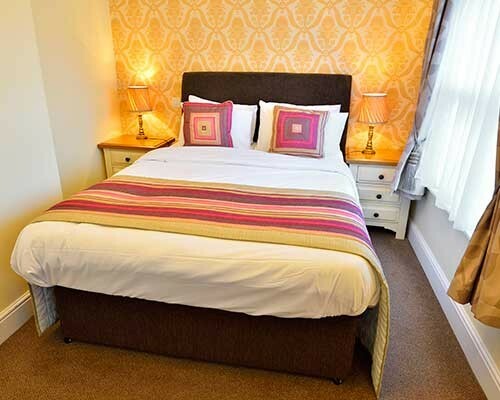 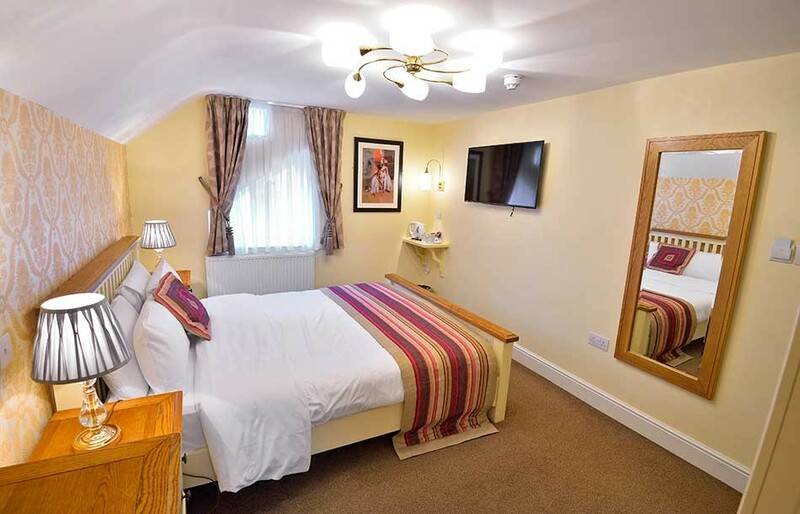 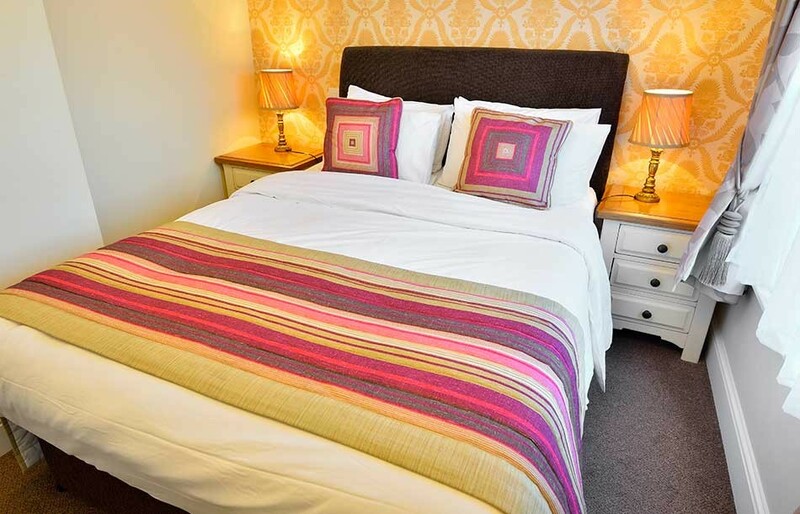 En-suite room that includes Extra Large Double bed & Sofa bed, Flat screen TV, Tea & Coffee making facilities, hair dryer, complimentary toiletries, furnished to a high standard.